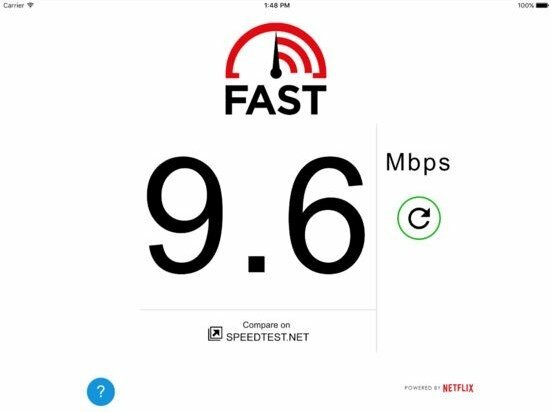 The application FAST Speed Test is a service offered by Netflix, the on-demand multimedia streaming platform that broadcasts movies and series. 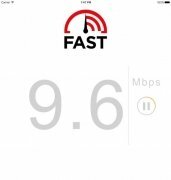 It's a basic tool with which the platform's subscribers or any iPhone and iPad user can check the approximate download speed offered by his or her Internet provider and see if it's below the hired rate. 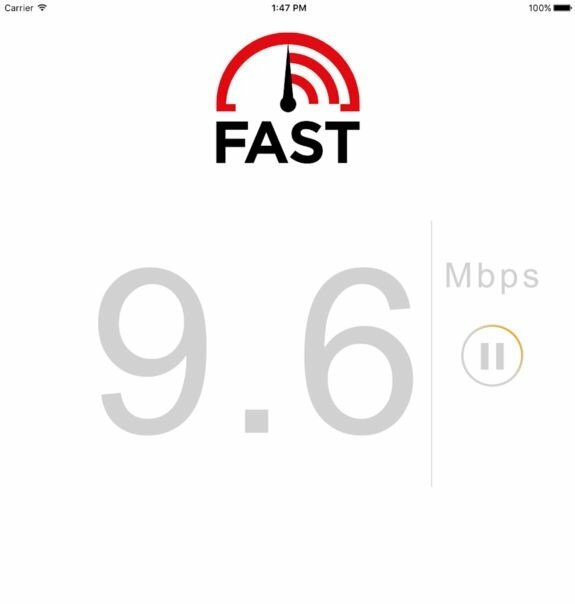 Only checks your download speed: no latency, ping or vibrations. 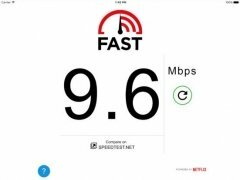 To carry out the calculation, the application downloads contents from Netflix's servers so that, if the speed is enough, the subscriber will know that he or she won't have any problems to make the most of the contents available via streaming.